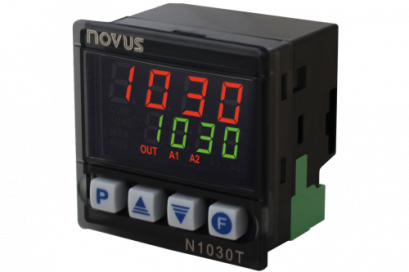 The N2000 Universal Process Controller is a real breakthrough in versatility for holding in one single instrument all the major features required in the vast majority of industrial processes. With a sophisticated and consistent software and its advanced truly universal circuitry, the N2000 accepts configuration of both input signal and control output through the front keyboard without any internal hardware change. 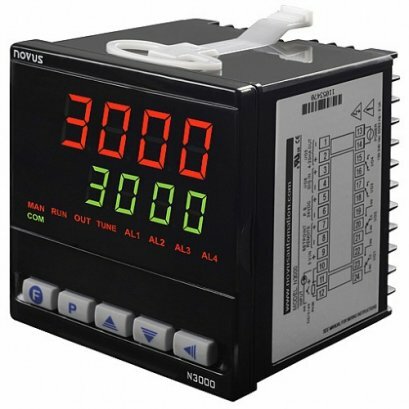 Power supply for remote loop powered transmitters is standard and is a must for high-end applications. 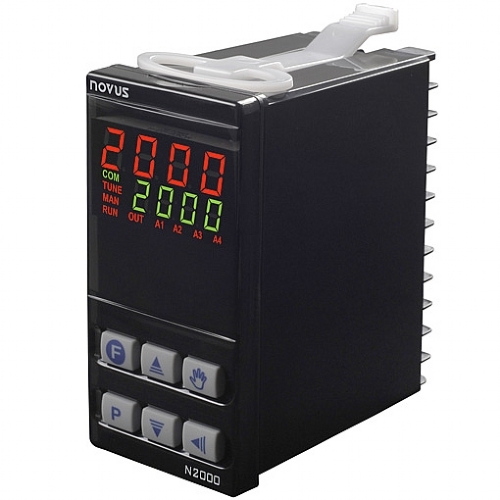 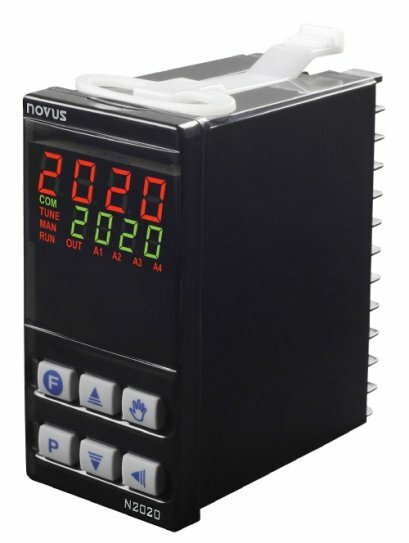 From the very simple applications as a temperature controller to the most complex systems of distributed control with PLC’s or SCADA networks, the N2000 is the right answer to your needs for industrial or laboratory automation.